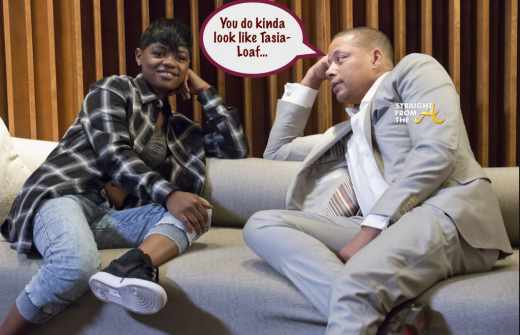 Fox TV’s Empire is bringing the HEAT this season… figuratively and literally! This week’s episode is titled ‘The Rise of Sine’ and the popular hip-hop drama shocked fans as one of it’s main characters took a bullet and was left bleeding on the red carpet. While common sense would lead us to believe that it’s virtually IMPOSSIBLE for a main character to get killed, Jussie Smollet has hinted that he just might be gone for good! 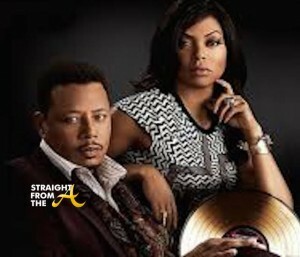 Empire continues it’s 2nd season with the Lyon’s picking up the pieces after recovering ownership of the family business. 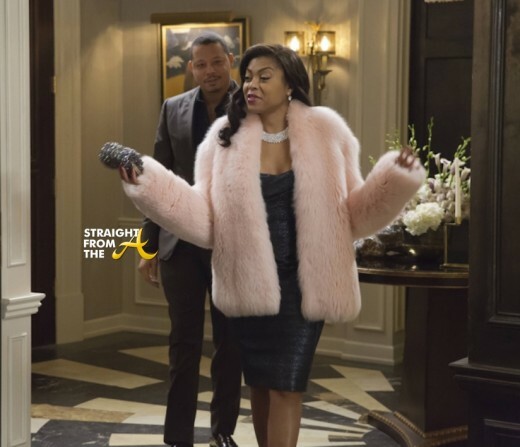 This week’s episode of Empire is titled, ” “The Tameness of a Wolf,” and the family seeks to rebuild what they lost after the hostile takeover that nearly tore their business right from under them. Now that Mimi and Camilla are history, the Lyons are back in business but things are still tense between Lucious and his three sons. 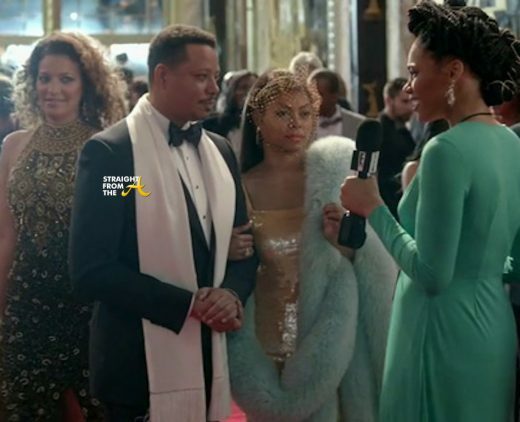 The 2nd half of Empire’s second season is off with a bang and it seems Lee Daniels finally got the writing back on track! Episode 12, ‘A Rose By Any Other Name’ aired last night (April 7, 2016), and it certainly drew fans back in with a slew of musical performances and a surprising ending. Camilla sinks her claws into Hakeem, the acting Empire CEO, while the rest of the Lyon family members try to get him back on their side; Jamal gets backlash from his fans; Rhonda and Andre’s marriage is tested. 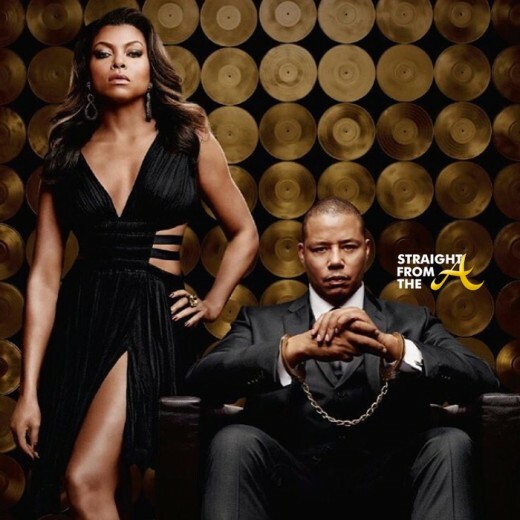 Empire returned with a vengeance last night (March 30, 2016). NEWSFLASH! Empire‘s 2nd season is rounding out it’s 5th week with some good news, their ratings slump is finally on the rise! After facing 4 straight weeks of declining ratings, Fox Network’s hit series showed an increase in viewers this week. 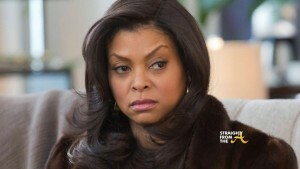 12.3 million people tuned in this week for the fifth episode of Empire season 2, ending their 4 week ratings slump. 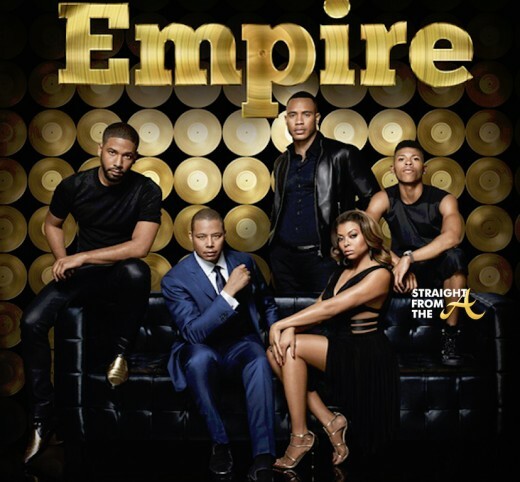 Empire remains the top rated show on Wednesday night.